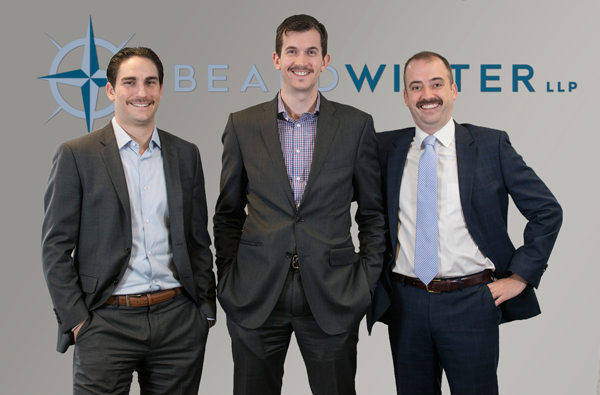 Beard Winter LLP corporate and insurance litigation lawyers and Mo Bros, Lucas Stevens-Hall, Ryan Osbourne, and Brandon Tigchelaar (aka Team Beardy Mo Mo) rock their Mos for #Movember. They’re passionate about tackling men’s health issues and we support them wholeheartedly. As they continue to grow their Mos this month, they’d appreciate any size donation to help grow their fundraising goal.